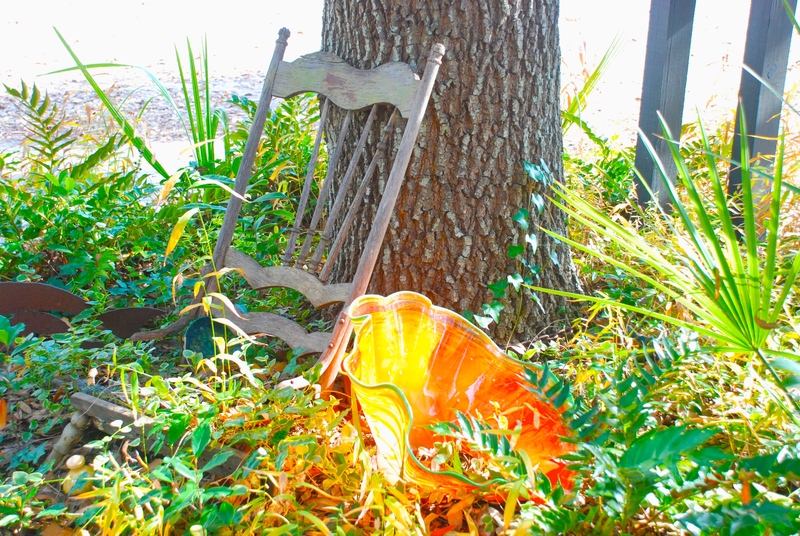 Keep Colleton Beautiful organizes and promotes the Great American Cleanup, annually in April. Formed in late 2007, The Keep Colleton Beautiful Commission is an affiliate of Keep America Beautiful, Inc., a national, non-profit organization dedicated to preserving the natural beauty and environment of America. The Commission is a recognized program of Colleton County government, and empowers individuals to take greater responsibility for enhancing our community’s environment and appearance. The mission of Keep Colleton Beautiful is to engage, educate and empower all citizens of Colleton County to take responsibility for improving the community’s environment through litter prevention, beautification and waste reduction. Conduct continuing education programs regarding litter, recycling, and the proper handling of solid waste in Colleton County. Develop and enhance programs that will result in the sustained reduction of litter and graffiti and increase the use of recycling in Colleton County. Encourage stricter code enforcement regarding litter and dumping, and review and recommend, where appropriate, legislative change regarding environmental ordinances in Colleton County. Encourage the placing, planting, and preservation of trees, flowers, shrubs, and objects of ornamentation in Colleton County. Maintain certification with the national Keep America Beautiful organization. Solicit and accept donations and appropriations of money, services, products, property and facilities for expenditures and use by KCB for accomplishment of objectives. Make an annual report to the Colleton County Council. Cooperate and work with other County departments, agencies, and groups to carry out the general purposes of the Commission. A major community event of Keep Colleton Beautiful is to organize and promote the Great American Cleanup, annually in April. For more information call the Walterboro Colleton Chamber of Commerce, 549-9595. I'm interested in joining the Chamber. Please contact me.